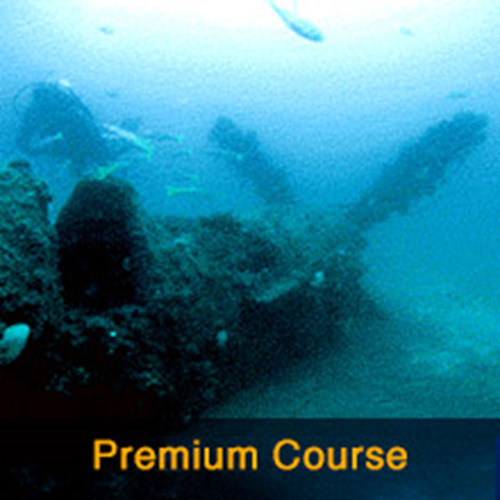 Now we have the Ex-HMAS Adelaide at our back door the PADI wreck Divers course is a must for all keen divers. The PADI wreck speciality will enable you to learn more about wreck diving techniques and all you to get more out of your next wreck dive We now run our wreck course over 2 days on the ex-HMAS Adelaide. As you descend, you look below for your first glimpse. Your eyes instinctively search for pattern- something that looks like a ship. You near the bottom and suddenly, in a blink, the wreck materialises below you. 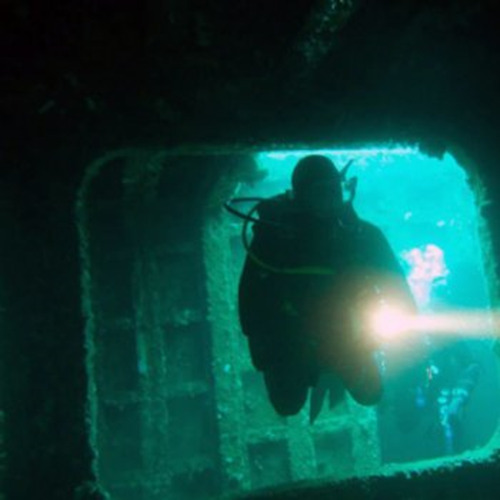 Wreck diving is all about experiencing different dives. Some people do wreck diving for the curiosity, others looking at the history, some are looking a aquatic life on the wreck and others are into photography. 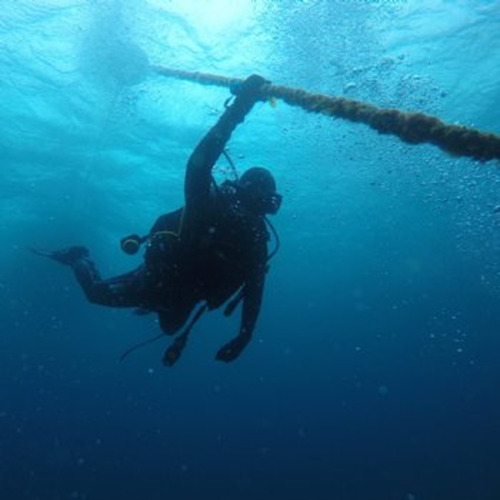 What ever draws your attention to wreck diving the PADI wreck speciality will enable you to learn more about wreck diving techniques and all you to get more out of your next wreck dive. The course is broken up into theory and practical. 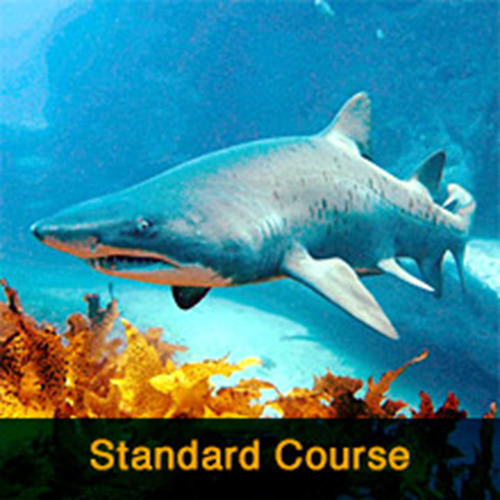 The course involves 4 dives, with the last one using a reel and penetration the wreck. 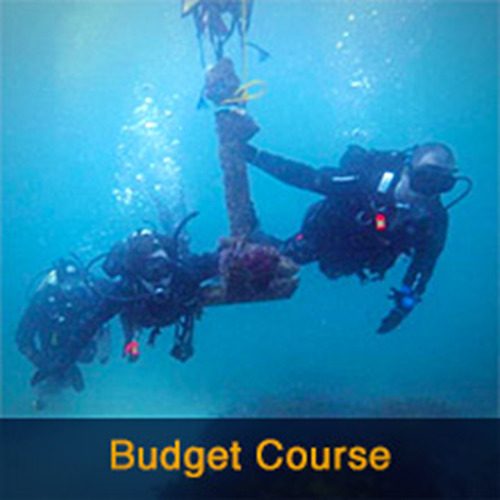 The course is lots of fun and you will gain valuable knowledge about wreck diving safely. 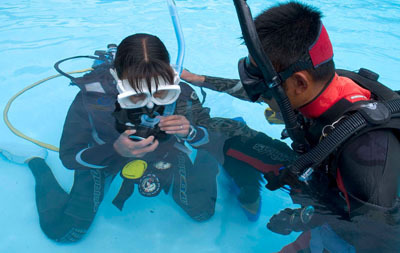 PADI enriched air diver certification card.